As promised – the Barbarian Days book review. 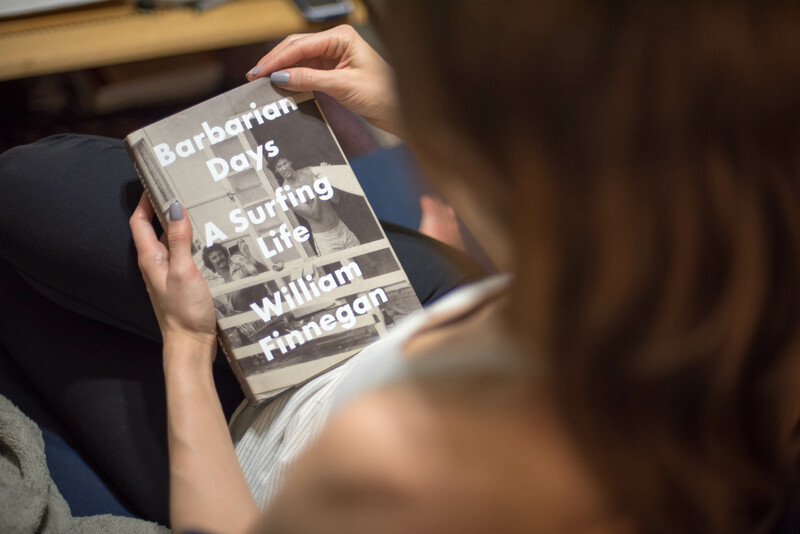 I’ve finally finished Barbarian Days: A Surfing Life by William Finnegan. I’d had my eye on the book for a while, and when it won a Pulitzer Prize for autobiography this spring, it suddenly made it’s way into my hands. Surfing. Chris calls it “the fever”. As in “he has the fever” – the only way to describe someone known to disappear at a surf buoy’s notice. In case you didn’t notice from the blog photos, Chris has the fever. Finnegan has lived with the fever and will take you, the willing reader, on that journey with him. William Finnegan’s prose makes surf culture accessible to novice and experienced surfers alike. He introduces the jargon and how to read a wave as a boy learning to surf and developing into a strong surfer. 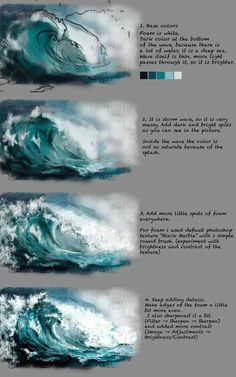 If you’re wondering how to catch a wave, which way to turn, how to read the wind and tide – you’ll find entry with Barbarian Days.